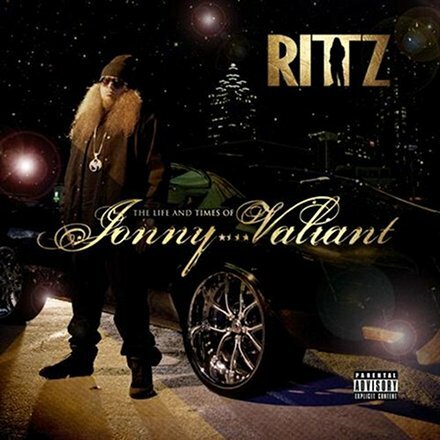 It’s not like we have to say anything because you already know: Rittz is on fire. Take a look at this photo and see for yourself. The Life and Times of Jonny Valiant is in intense demand, as is evident by the crazy amount of pre-orders that we’re getting for this highly anticipated Southern masterpiece. 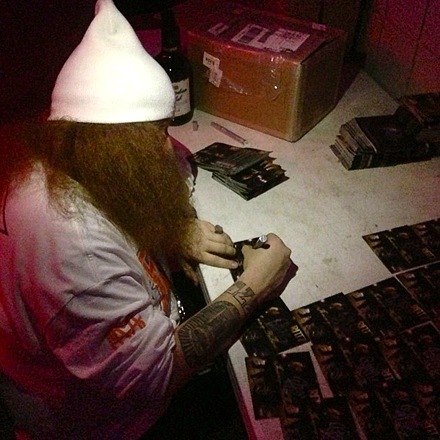 Rittz is doing his best to keep up and sign the stacks of booklets that are coming his way. Will his wrist give out? Do you do pre-order or wait for the album to hit the stores?